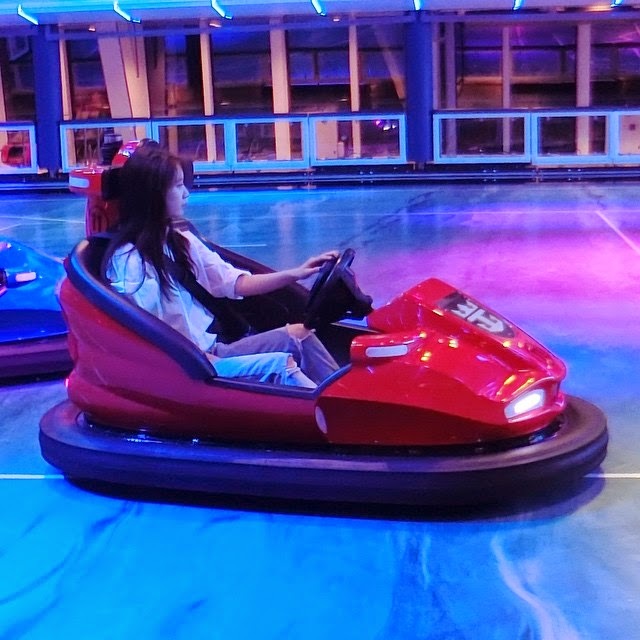 Home » Jiyeon » Pictures » T-Ara » Join T-ara's JiYeon on a Bumper Car ride! 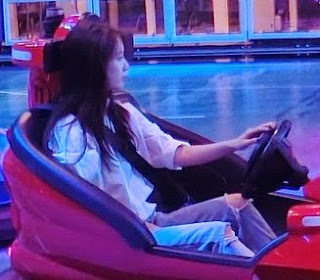 Join T-ara's JiYeon on a Bumper Car ride! 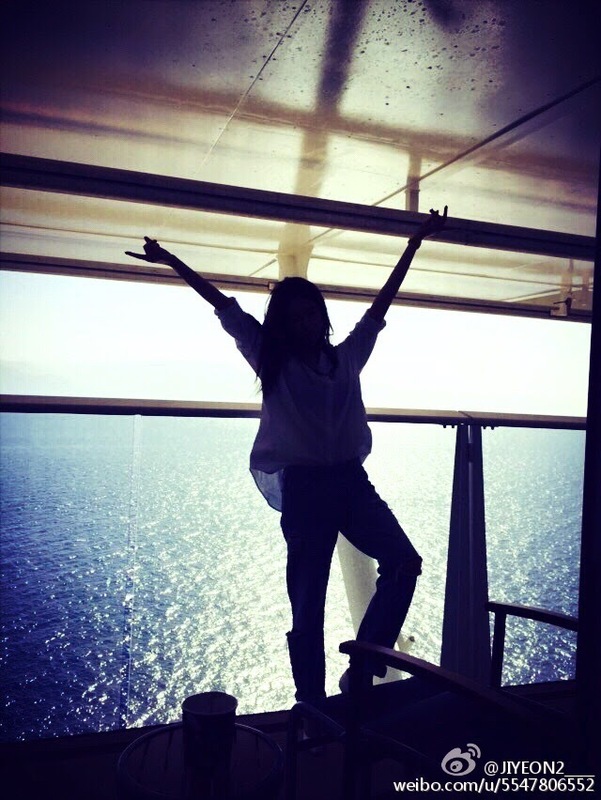 Having fun while working is not bad, and that's what T-ara's JiYeon did on a Friday night. Check out her latest pictures below where you can see her riding a bumper car.